Home / Tag Archives: Happy! Happy! 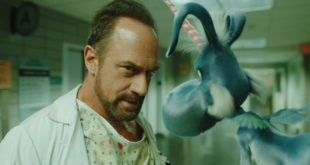 may be the craziest show Syfy has ever aired. 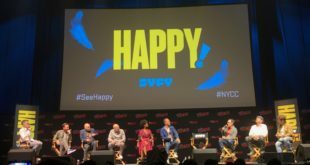 Syfy sets the premiere dates for "Happy! ", "Channel Zero", "Van Helsing", and more!